Grant Gustin! aka Barry Allen the Flash. Sent an email at the beginning of the month, recived my signed huge picture today! 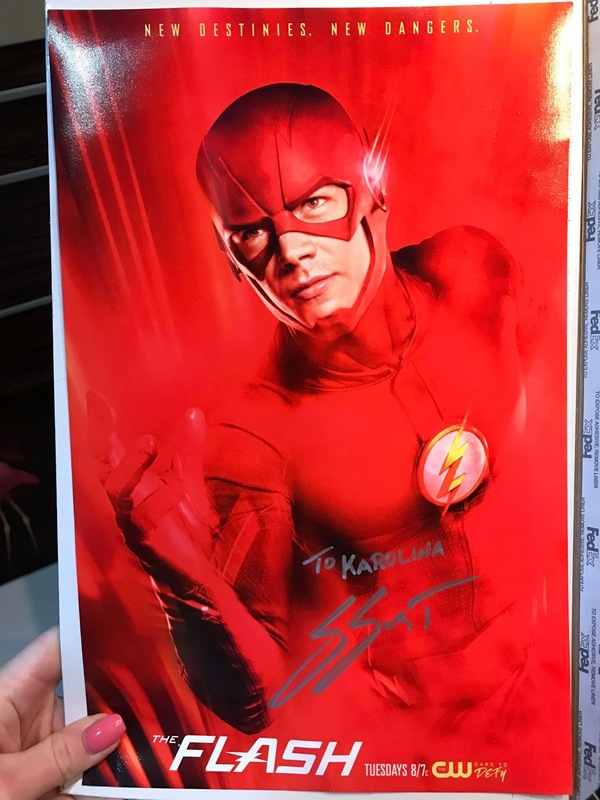 Re: Grant Gustin - Flash success!